Hi guys and at last a brand new comic series is here....NORMANDY 44 will focus on just that whilst the second series AXIS OF ATTACK will be about Axis forces and their war as allies to Germany. So grab a coffee or cuppa and if you are knackered a small beverage and sit back and enjoy the action as I transport you to June 1944. 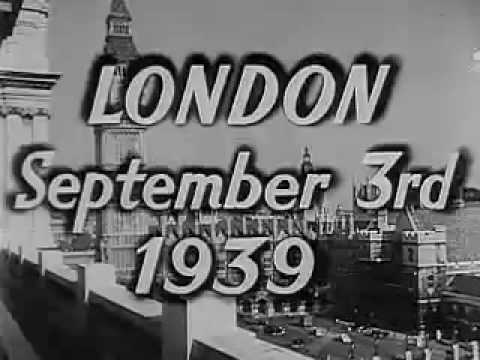 We begin with my homage to the Combat TV series made in 1962 and I hope you like it. Please note the medium I work with is spell check enhanced and this makes it really hard at times to edit on my bleeding iPad so I apologise in advance for the spelling mistakes. I really would appreciate any feedback and I respect everyone's voice so if you want to help or just get involved .....contact me. Another game from our Finish Campaign this time in the North as we went a little fictions to try out some rules. This game concerned a Russian Landing down the coast and an attack against a Finish village which controlled the only road south. The game was twelve turns with a BATTLE DECK which contained, events, air strikes, bombardments and reserves. It proved to be a brilliant game fought very well by both sides ending in. 6:6 draw but overall marginal Finish Victory as they held the field. Sniping duels, amphibious tanks, reindeer transports, ambush minefields and wire, officers shot dead in the field, a finish coward, soviet marines and much more. Ultimately a fab game very well played and the fins with much poorer troops and less of them held. For your edification the photos follow and please subscribe, comment and contact us if you want to join in especially as we will be running mega games soon.